Tony's Talking Pictures Blog: New in theaters July 21, 2017 "Dunkirk" and "Valerian and the City of a Thousand Planets"
New in theaters July 21, 2017 "Dunkirk" and "Valerian and the City of a Thousand Planets"
In the story, allied soldiers from Belgium, the British Empire and France are surrounded by the German army and evacuated during a fierce battle in World War II. 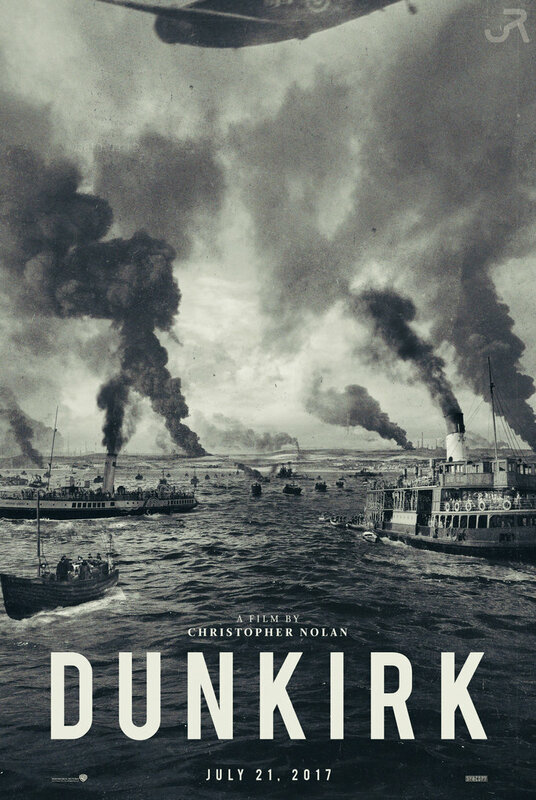 “Dunkirk,” directed by Christopher Nolan, is a timeline film in which several stories surrounding the evacuation of Dunkirk take place at different moments in time but connect by the final reel. The film is wonderfully shot and takes its time to unveil itself, but it is so worth it when it does. “Dunkirk” gets an A and is rated PG-13. 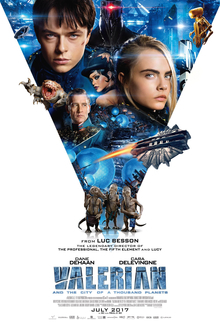 “Valerian and the City of a Thousand Planets” is one of those films where the special effects and the CGI are so spectacular and grand but the plot suffers from a kind of lackluster disengagement with the audience. It's the cinematic equivalent of getting a really beautifully wrapped present only to discover, after tearing into it, its just an old pair of shoes. Director Luc Besson, who gave us the very witty and edgy “Fifth Element” missed the mark by not allowing the script to be fully developed. In the final reel, “Valerian and the City of a Thousand Planets” is a big expensive and confusing mess that's beautiful to look at but impossible to really enjoy.